This week’s post is not going to be about advertising per se, although it’s entirely relevant to our industry and to everything we do. In recent days and weeks, and throughout the last year, we’ve been seeing examples of leadership in the public sphere that are, well, less than exemplary. A mentor of mine, Lance Secretan, a well-known author who has been a coach and guru to senior executives of many Fortune 500 companies, noted that many around the world, and certainly in North America, take their cue on leadership from the figure who occupies the Oval Office. This is a frightening prospect, and we’re seeing many examples of individual and group behaviour that support Lance’s assertion. 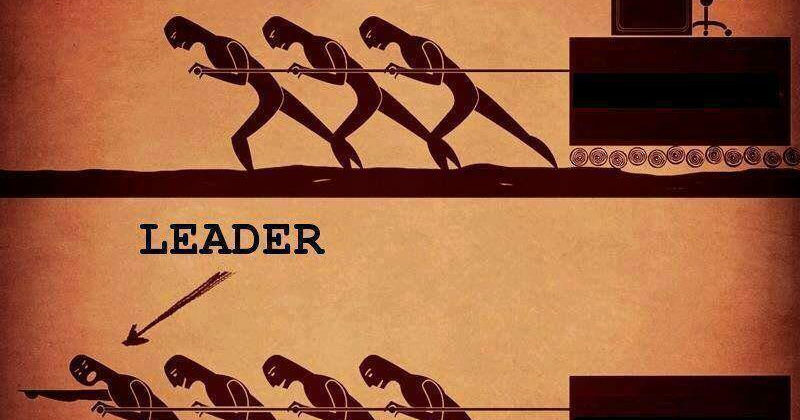 I’ve always thought that leadership is not just for people with leadership titles, it’s for everyone. Therefore, the era that we’re living in underscores in an even more powerful way just how important it is that we develop and apply our leadership skills in all the arenas where we work and play. I’ve always thought that leadership is not just for people with leadership titles, it’s for everyone. And today, I don’t even need to put forward the argument that everyone, literally every one of us, should be developing their leadership skills and be more mindful than ever of what we are projecting. These are the leaders who have a highly developed intuition about people, both as individuals and as groups. In his first term, Bill Clinton was renowned for the ability to read his audience at town halls and at private cabinet meetings, and apply his skills in persuasion toward passing legislation and creating bi-partisan alliances. These are the leaders who inspire us with what’s possible. From Steve Jobs to Elon Musk, Walt Disney to John Lasseter of Pixar, these people inspire us with what’s possible and allow us to dream big. It sounds so obvious, but isn’t it the first priority of a leader to take care of his/her constituents? The caregiving leader who embraces us with his/her compassion has changed the world many times over. And as people like Angela Merkel have proven, being a caregiving, protective figure need not equate to being ‘soft’ or weak in any way. You can be a Nurturer or an Intuitive as a brand. Johnson & Johnson is the former, whereas Apple is a combination of Intuitive and Creative Visionary. Which style are you and those of the people around you? It’s also important to note that these findings apply not only to individuals, but to brands and companies as a whole. You can be a Nurturer or an Intuitive as a brand. Johnson & Johnson is the former, whereas Apple is a combination of Intuitive and Creative Visionary. In next week’s post we’ll explore the key underlying values that all these types of leaders had in common, i.e., the universal drivers of successful leadership.